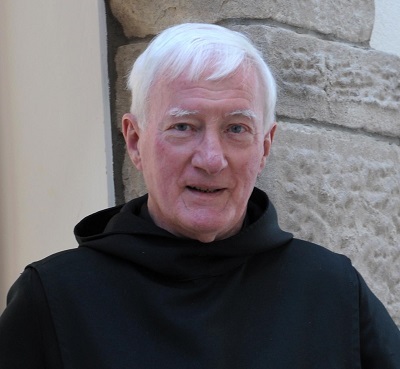 On Tuesday 24th November 2015, Fr Andrew passed away after a short illness. A former Secretary and Honorary Member of the Glenstal Old Boys Society, he will be missed by many. Fr Andrew will be reposing in the monastery from 3.30 pm on Wednesday 25th and will be removed to the church at 5.00 pm followed by Vespers for the Dead. Requiem mass will be celebrated on Thursday morning at 11.30 am, followed by burial in the Abbey cemetery.